Pixie cuts are bold on their own as many women have the muster up the courage to pull one off. We truly believe there’s a pixie for every face shape. It’s all about finding the right one for you. 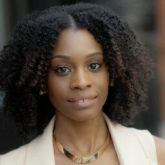 However, sometimes it’s more than wanting to make a statement with the cut. 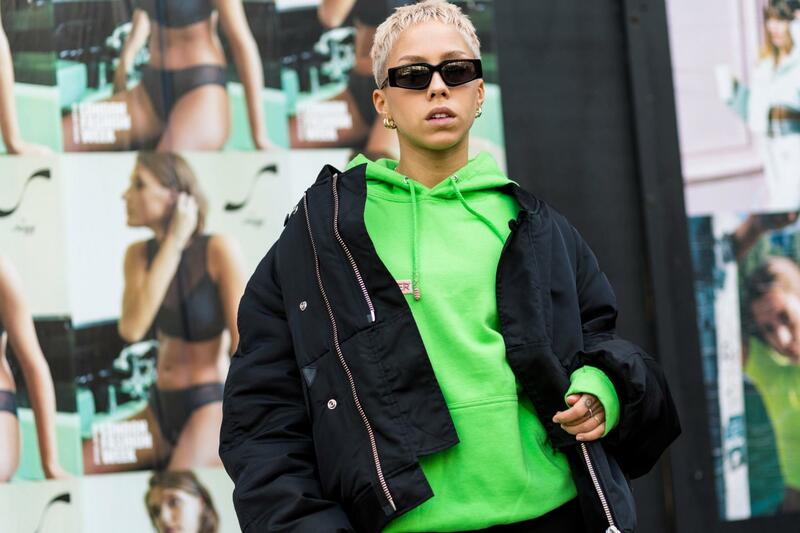 You may be after bold pixie cuts by way of standout hair colors to set your look apart from the rest. Whoever said blonde isn’t for everyone, didn’t realize there’s a spectrum of blonde shades you can choose from. This bleach blonde color with a hint of peach has a nice contrast against olive skin tones and it would also complement darker skin tones as well. 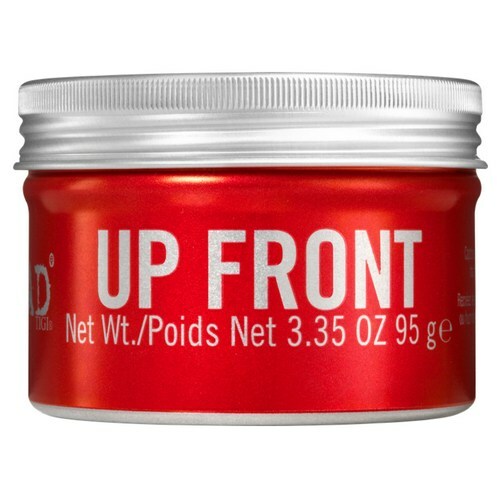 To style, use Bed Head by TIGI Up Front Rocking Gel Pomade. Cool things off a bit with this icy blonde color. We don’t like playing favorites but this is one of our favorite hair colors on a pixie that has an edgy finish. Style this look with a bit of salt spray like Bed Head By TIGI Queen Beach Salt Infused Texture Spray to enhance texture. 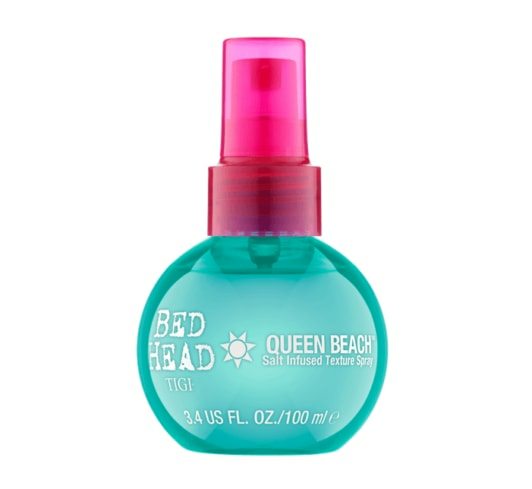 Follow up with Bed Head By TIGI Hard Head Mohawk Gel to create the piecey effect. Now here’s a blue pixie we can totally get behind! The hint of ombré in this look complements the buzzcut effect of the style. Pair it up with a complementary lip color to complete the look. 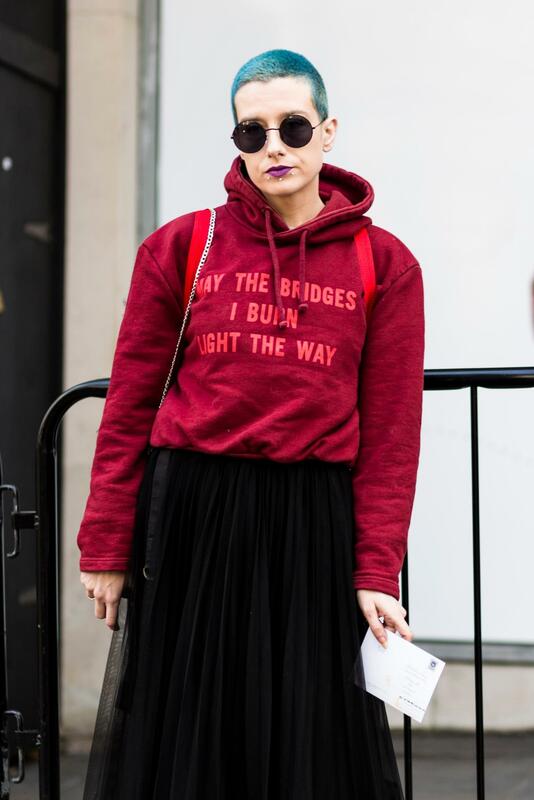 Edgy street style trends to try!